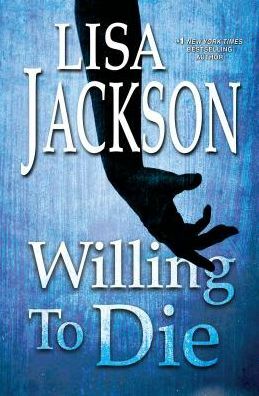 Lisa Jackson returns to Grizzly Falls, Montana with the latest installment in her Regan Pescoli/Selena Alvarez thriller! The crime scene is as puzzling as it is brutal. Doctor Paul Latham and his wife, Brindel, are found dead in separate beds in their beautiful San Francisco home, each the victim of a gunshot wound to the head. There are no signs of forced entry, and despite the emptied safe it's clear this murder isn't random. For Detective Regan Pescoli, news of her sister's death brings grief mixed with guilt. She and Brindel weren't close, and Pescoli barely knows her teenage niece, Ivy, a secretive girl who lands on her doorstep in Grizzly Falls, Montana. Though Pescoli is on maternity leave, she's soon mired deep in the investigation headed by her partner, Selena Alvarez. But as the list of suspects keeps growing, so does the body count . . .
TO BE AFRAID . . .
Maybe it's exhaustion or hormones that have Pescoli on edge, feeling more vulnerable than ever before. Or maybe the chill running through her veins is justified. Because as the case takes a new, terrifying turn, Pescoli's loved ones and her life are at the mercy of a killer who'll go to any lengths to see her suffer . . .